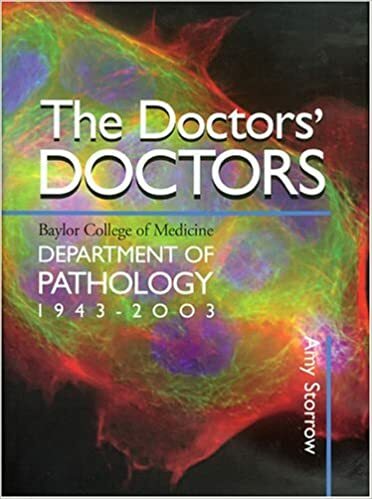 In this thoroughly researched biography, Dr. Robert Collins remembers one of the twentieth century’s greatest scientists whose work fostered the field of virology and the success of Vanderbilt University Medical School. 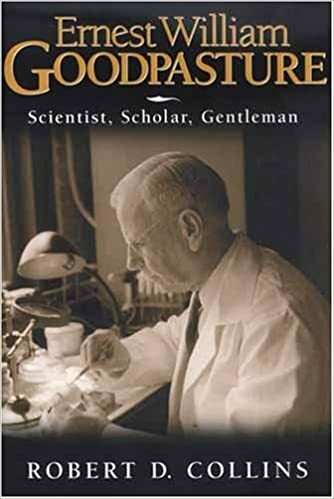 Ernest Goodpasture, a visionary pathologist, consummate investigator, practical idealist, and gracious colleague, is best known for his discovery of the chick embryo technique for culturing viruses. Follows the rise of the Department from its beginnings in Houston during World War II, when it had a staff of two in part of a former Sears store, to its current staff of 329 working in 21,000 square feet of space. 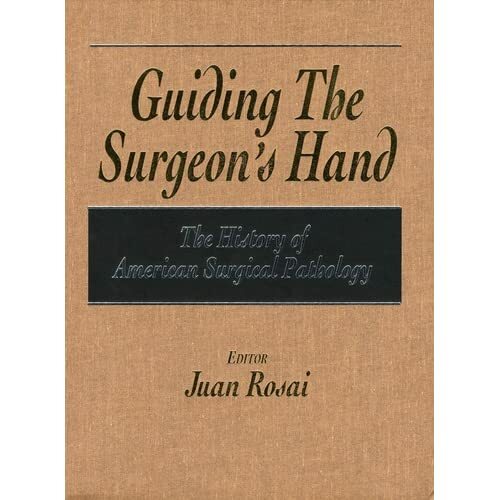 In many ways, the story of the Department's rise and expansion mirrors the story of medicine in the twentieth century. 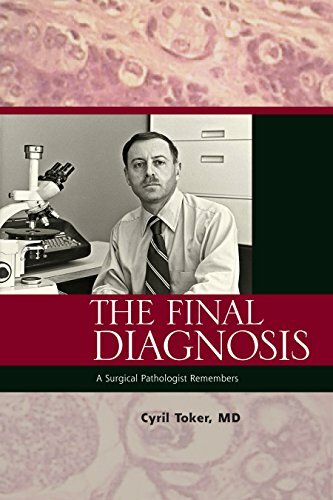 This is a memoir of a surgical pathologist, Cyril Toker, MD, whose objective was to bring the fascination and mystery of surgical pathology to life through the medium of extraordinary cases that he dealt with during his professional career. 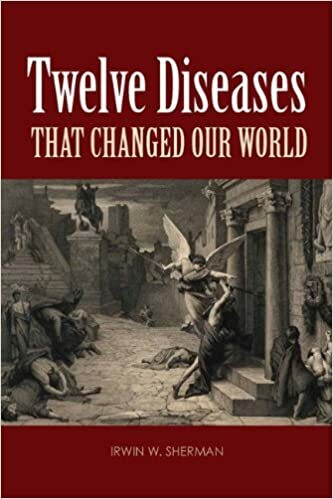 Traverses the major milestones along the evolutionary path of biomedicine from earliest recorded times to the dawn of the 20th century. With an engaging narrative that will have you turning "just one more page" well into the night.